Car is a favourite toy for a boy so wearing a car printed pajama is also a hobby of many boys. 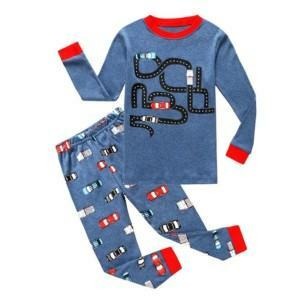 This special type of pajama can also be mixed with other designs such as crew neck or lone sleeve pajama. 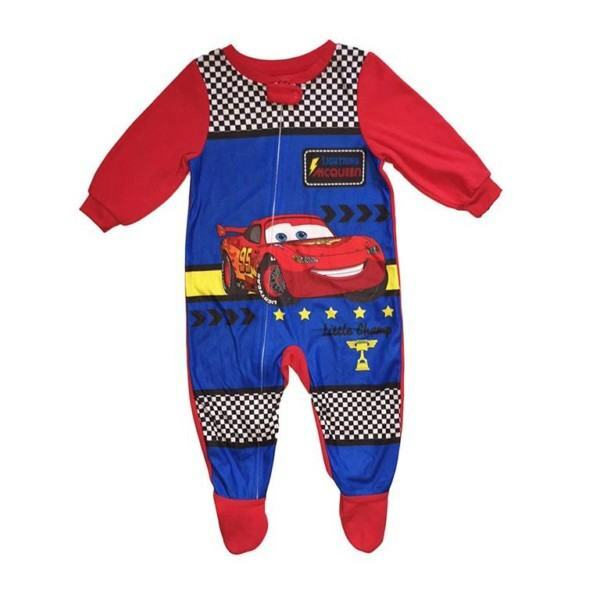 Thygesen Textile Vietnam, with 86 year experience and Denmark quality management, can produce the most high-quality products. 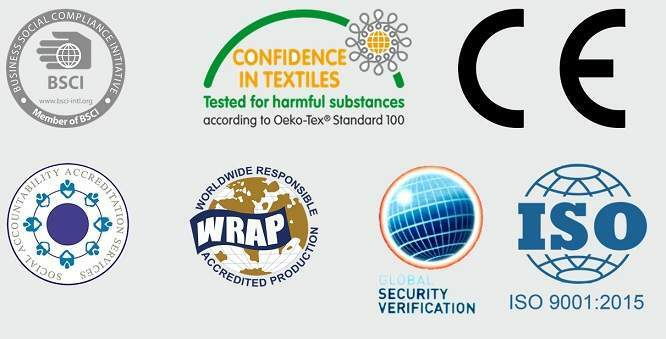 Please contact us and choose our services such as OEM, ODM, One-stop-shop for full assistance. Fabrics: 100% Cotton is suggested but can be changed due to customer’s requirements. 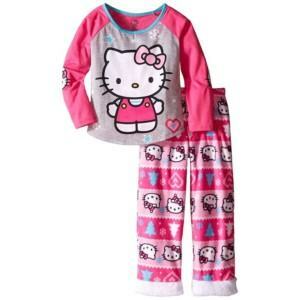 All sizes and colors are provided. 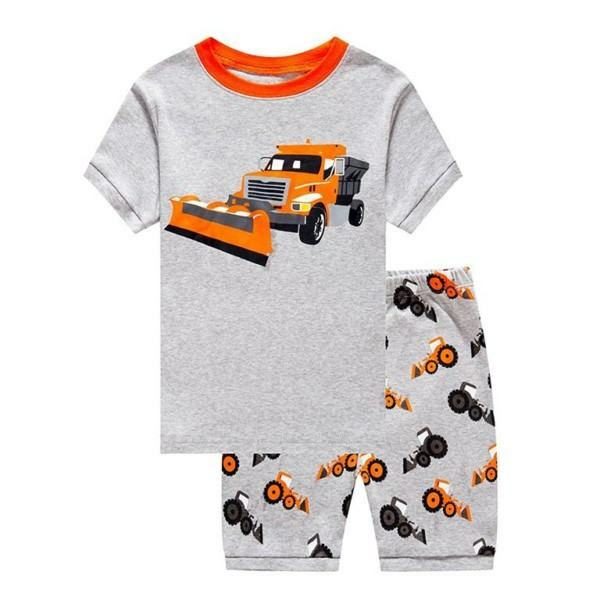 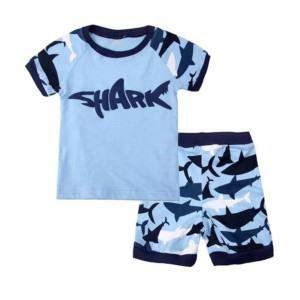 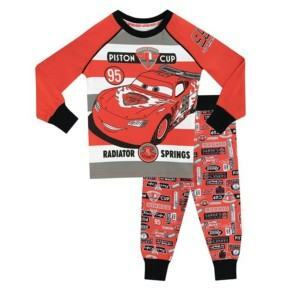 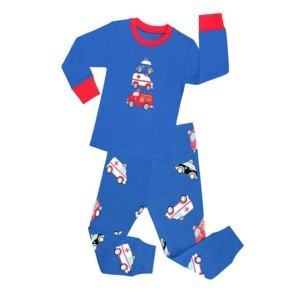 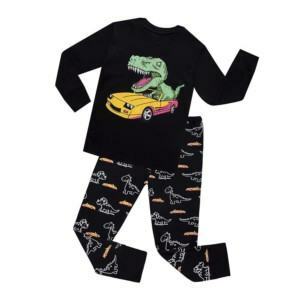 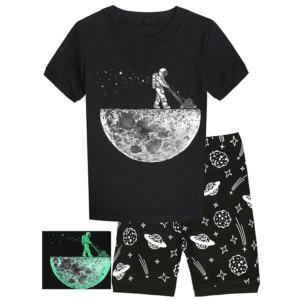 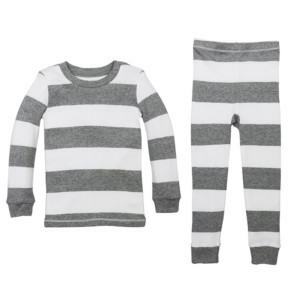 #Cotton Pajamas Manufacturer, #Cotton Pajamas Manufacturers, #Cotton Pajamas Wholesaler, #Cotton Pajamas Supplier, #Cotton Pajamas Suppliers, #Cotton Pajamas Factory, #Cotton Pajamas Factories, #Girls Pajamas Manufacturer, #Girls Pajamas Manufacturers, #Girls Pajamas Wholesaler, #Girls Pajamas Supplier, #Girls Pajamas Suppliers, #Girls Pajamas Factory, #Girls Pajamas Factories, #Boys Pajamas Manufacturer, #Boys Pajamas Manufacturers, #Boys Pajamas Wholesaler, #Boys Pajamas Supplier, #Boys Pajamas Suppliers, #Boys Pajamas Factory, #Boys Pajamas Factories, #Baby Pajamas Manufacturer, #Baby Pajamas Manufacturers, #Baby Pajamas Wholesaler, #Baby Pajamas Supplier, #Baby Pajamas Suppliers, #Baby Pajamas Factory, #Baby Pajamas Factories, #Toddler Pajamas Manufacturer, #Toddler Pajamas Manufacturers, #Toddler Pajamas Wholesaler, #Toddler Pajamas Supplier, #Toddler Pajamas Suppliers, #Toddler Pajamas Factory, #Toddler Pajamas Factories, #Striped Pajamas Manufacturer, #Striped Pajamas Manufacturers, #Striped Pajamas Wholesaler, #Striped Pajamas Supplier, #Striped Pajamas Suppliers, #Striped Pajamas Factory, #Striped Pajamas Factories.